Well we are at it again, it being the traveling and trying to see as much of this world as we possibly can. I am revitalizing this blog with some posts just to keep family and friend updated with fun photos, hopefully some adventurous stories, and mostly so my mom knows I'm still alive. 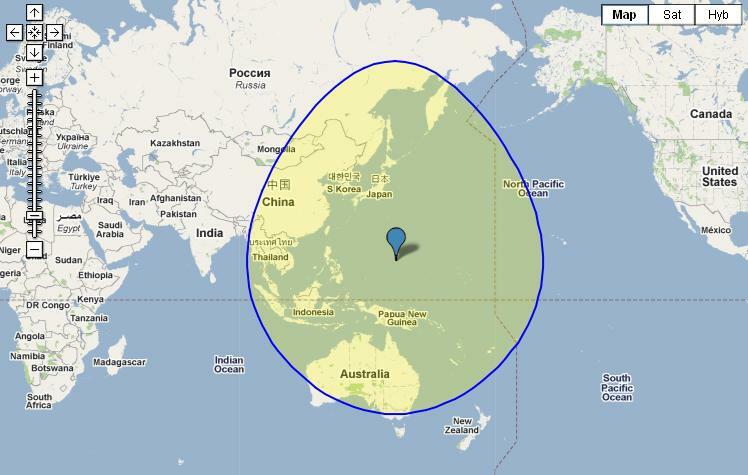 So why Guam? A lot of people asked me that the past few months, especially since I had to leave a wonderful job at Hope to head off into the wilderness. Perhaps the best answer, and the one that will remain true for us on most questions like this, is the one George Leigh Mallory gave in 1924 to the New York Times. When asked why he would go off and pursue being the first to climb Mount Everest, risking life and limb, his response was succinct. "Because it is there." While Mallory paid the ultimate price in hopes of climbing the world's tallest mountain, we use the same response for answering the 'whys' when asked. work and we searched for our first home had a nice view over Tumon Bay. There are always motivations for why we pick a certain location though, I suppose, and this one was no different. Sarah had a job offer for working here in Guam and so it rested on a list in the back of our minds for a while as a possibility. When we decided we wanted to make a run at getting both of us to the South Pole in Antarctica and it started becoming a reality (we actually both have jobs there for the next winter beginning in February but that's another story and there are still some hiccups), a place like Guam started gaining a little bit more steam mostly because, you guessed it, it's warm. Sarah has been on two Antarctic journeys now and it made sense to both of us to seek out a place with a little bit of sun before retreating it for months at a time at the Pole. But Guam also holds some of our best of friends, Wes and Katie Johnson and family. 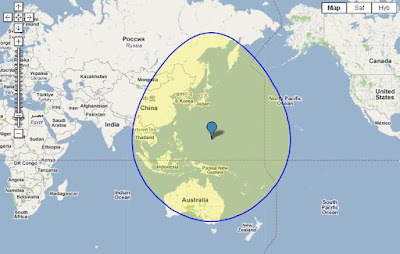 When we added all the factors together, including Guam's location being near to other places (Japan, Vietnam, China, etc) we would like to visit, it became our top choice for next the next stop. We will be in Guam until December 10th, with a short pause to head up and do the Northwest Passage, but again we are getting ahead of ourselves. Where in the world is Guam!! In the words of Jane, "Guam is a real place?!" Yes. We are in Guam as pictured on the map I borrowed from online. It is part of the Mariana Islands which form an archipelago (8th grade geography terms hard at work being refreshed in my brain - click on the link to learn more from wiki). Guam has an interesting history and was first found by explorers when Magellan (yes, that Magellan) landed on Guam when attempting to circumnavigate the world. We are reading a book about the history of Guam and have not made it far yet, but the natives were subject first to Spain, then to the Japanese, and now the Americans. Yes it is still an American territory and remains one of the last remaining "colonies" in this world, according to the book. Click on the link for a brief synopsis of Guam's history, again according to wiki. Hafa Adai! Hafa Adai (pronounced "hoffa day") is "hello" for Marianas (the island chain Guam is located in) Native Chamorro language. It's used more or less the same way as "aloha" is used as a greeting on the Hawaiian Islands and the people are super friendly so far. Ok, enough info for now. Pictures and a few with stories of what is behind the photo.